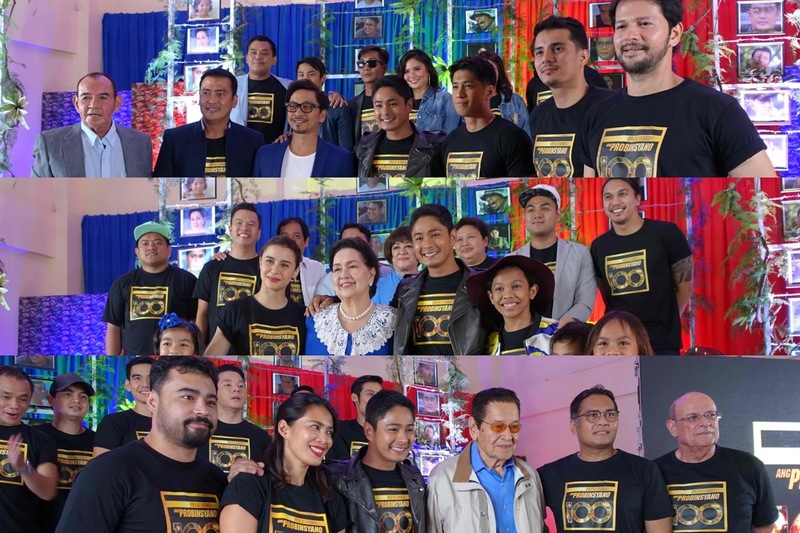 “FPJ’s Ang Probinsyano” adds another milestone to its growing list of achievements as it celebrates its 100th week on television by giving back to viewers who have welcomed the show into their homes for almost two years now. As the series enters its 100th week, viewers are set to witness more surprises every night as Cardo (Coco) faces new challenges as a member of the Special Action Force, with new plot twists and new characters to bring action and thrill to the series. Since September 2015, “FPJ’s Ang Probinsyano” has kept its spot as the most watched TV program nationwide, hitting an all-time high of 46.7%, according to data from Kantar Media. It has also been pitted against several rival shows, but it remained unbeaten as viewers’ support remained strong throughout its run. The show also became an avenue for renowned action stars such as Lito Lapid, John Regala, Jess Lapid, Victor Neri, at Efren Reyes, Jr. to once again take the limelight and showcase their action chops. 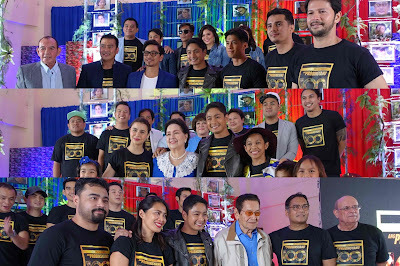 “FPJ’s Ang Probinsyano’s” success has also gone beyond television with the launch of its mobile game app, which allows users to experience the life of Cardo and save lives and has already reached about one million downloads. The series has also received numerous praises for its lessons about love for family and for the country. Its infomercial turned informational book “Ligtas Tips” also educates viewers about several modus and crimes such as budol-budol, child trafficking, and carnapping. The action-series has also gained recognition from the House of the Representatives and different government officials such as the Department of Interior and Local Government Secretary Mike Sueno and Philippine National Police chief Ronald De Rosa, who both commended the series for promoting crime awareness and prevention among audiences.